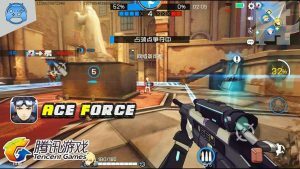 ﻿ Ace Force Overwatch Mobile APK is a game that I really shouldn’t like as many online shooters as I play. I’m not really a team player despite enjoying many team-based modes and games like PUBG and Fortnite. first i thought overwatch on Android is heavily team-based game and they require a lot of coordination. someone who simply doesn’t tend to favor this kind of game I invested very little time and I’m not sure what it was that convinced me to give it a go again. I’m really glad I did. 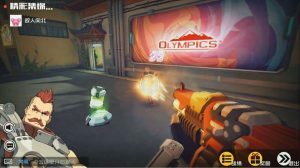 Overwatch APK on Android is an amazing PVP Action shooter and its from PUBG Mobile Developers Tencent Games. 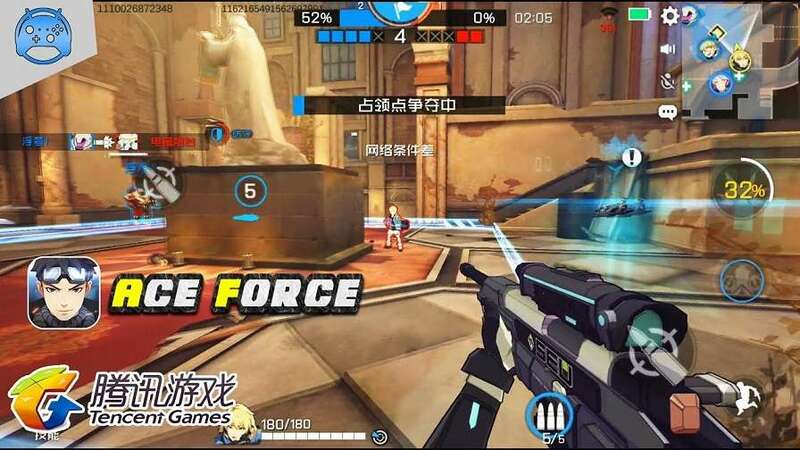 What i have come to learn about overwatch APK Android Ace Force is that it’s impressive roster of characters offers something too many different kinds of player including someone like me. 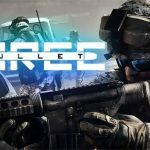 you are first introduced to in the game’s tutorial he is arguably the closest thing to a standard first-person shooter. it felt very similar to the good old days of Halo. this familiar set up meant I was able to make good use of the character and simply by being able to proficiently shoot other characters. i was able to heavily contribute to my team. 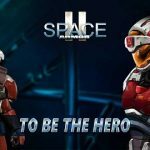 The Gameplay of Ace Force APK is that smooth and simple that everyone would love it at first try. Some basic team tactics such as staying fairly close together and of course focusing down the objective. 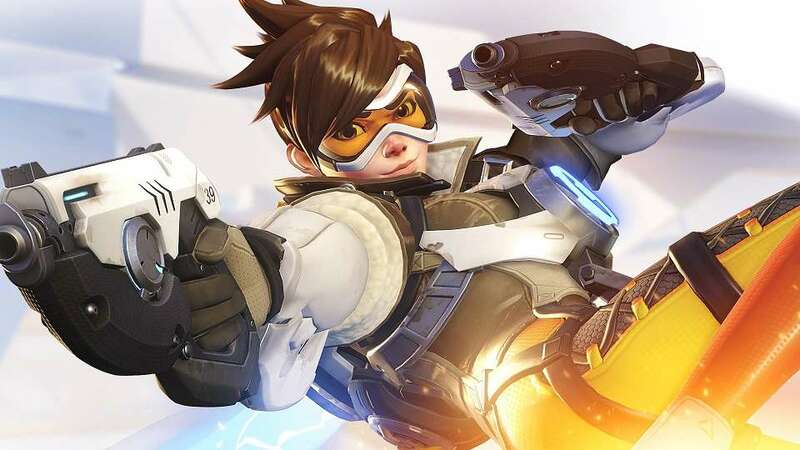 after some very basic experimentation with the other characters I quickly realized that overwatch APK Android has a lot to offer players with all kinds of play styles and preferences. great Hulk type of a character that has a lot of health and a very wide shield he can use. There are other characters who uses magic skills or some other heavy gunners as well. you can also select your hero with Sniper rifle so you can shoot the enemies from the distance. 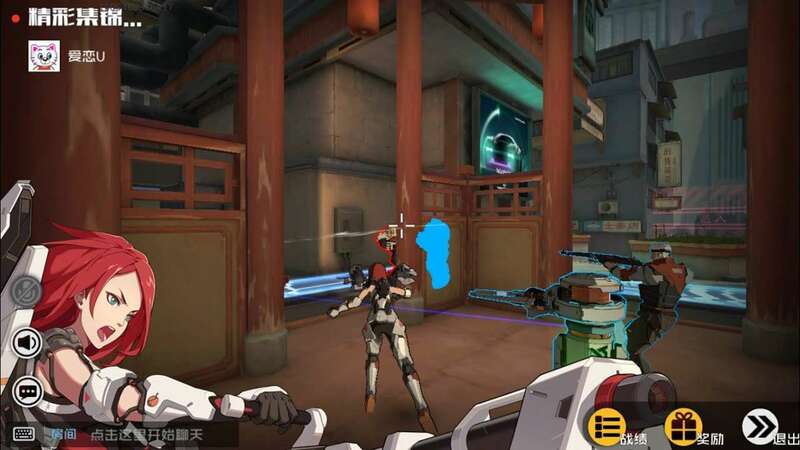 The only problem lies here that the game is currently in Beta stage and is in Chinese language. 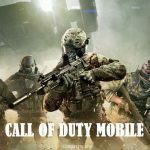 The servers are located far from our countries and gives high ping. 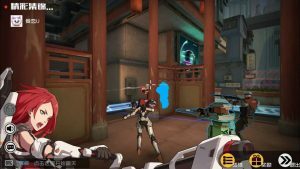 but Overwatch on Android Ace Force APK is still doing amazing. 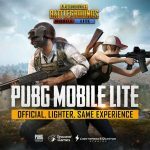 Since the publisher and Developer is tencent you can expect big from them just like PUBG MOBILE. 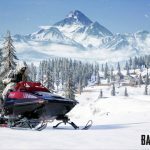 well hope soon we will get this game in English language as well. 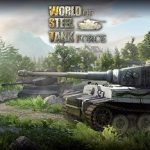 Ill update whenever new updates arrives for this game. RG!! Monster Hunter Stories is finally in English!!!! Please work on it next! Rg what is the minimum requirements for this game. Because I can’t play this game on Samsung J2 also on oppo a37f. does this have english languange in it? Working fine on my Samsung Galaxy j7 Prime. Thanks for upload the game. Hi. Are you using aNY VPN. I can’t see any servers running. What is the minimum requirements for this game.